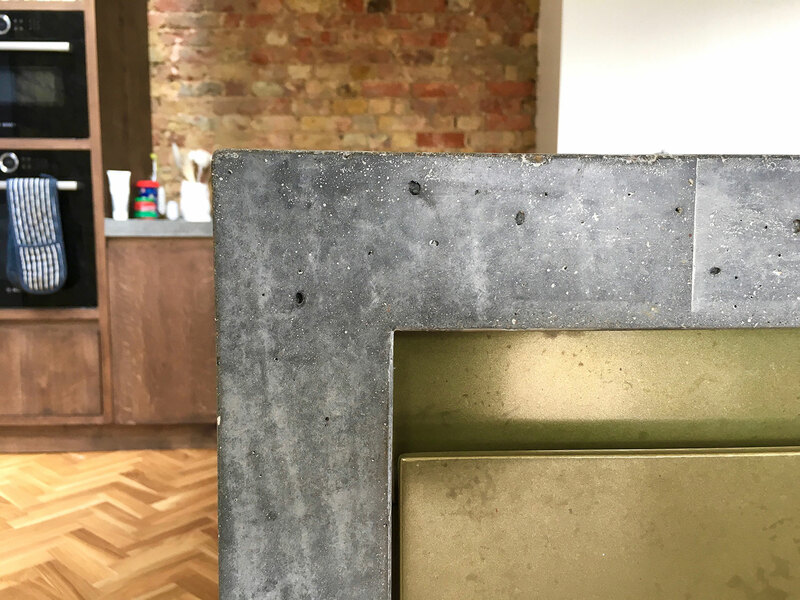 IN-SITU CAST CONCRETE KITCHEN WORKTOP DESIGN, SURFACES AND BATHROOMS . 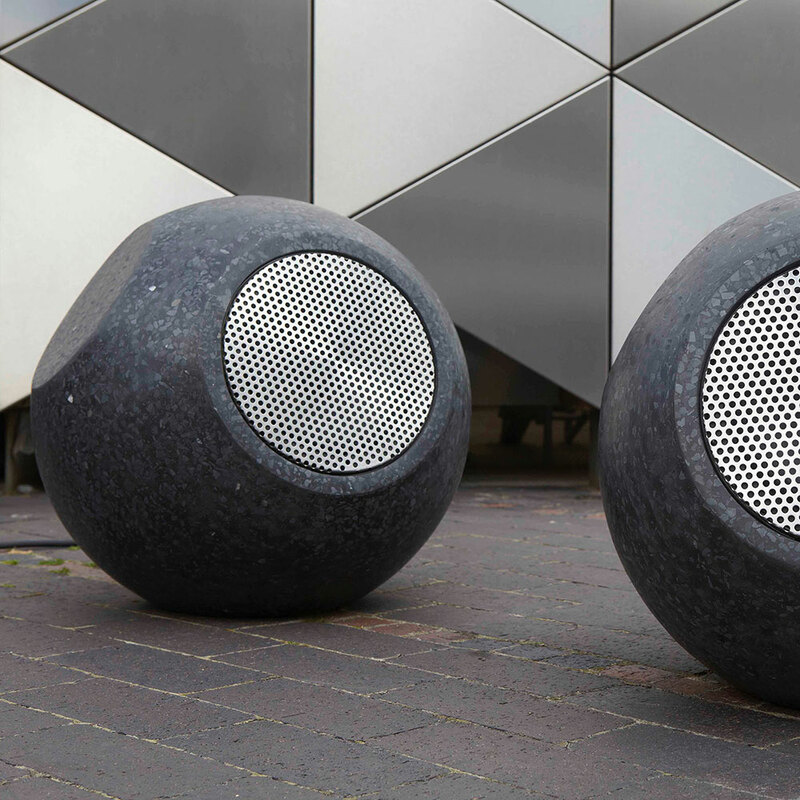 PRECAST CONCRETE LIGHTS, SPEAKERS, WALL PANELS, AND BESPOKE CONCRETE DESIGN PRODUCTS. 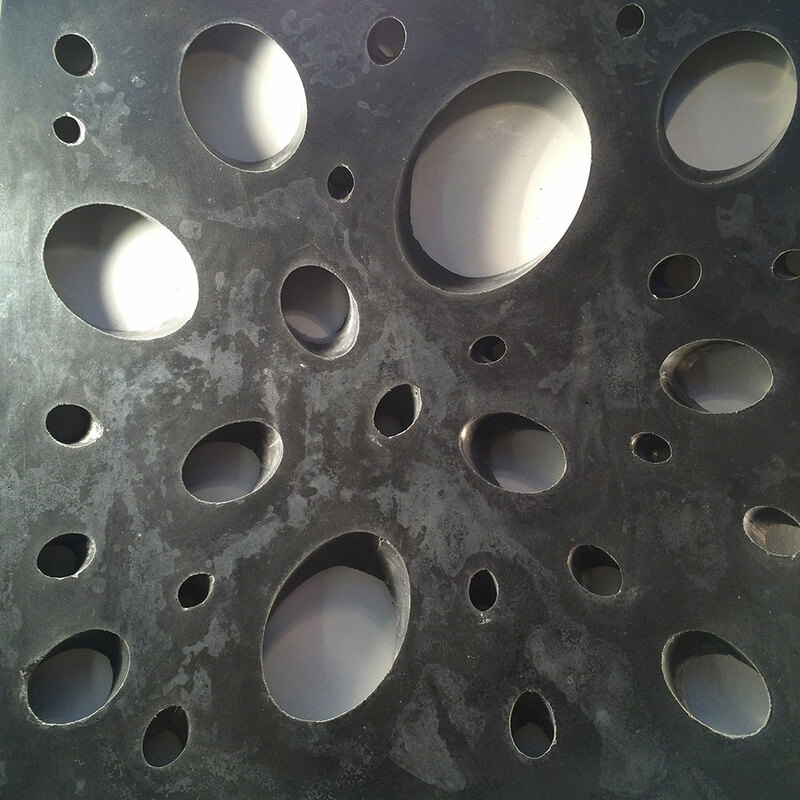 Conscious Forms is a small London based concrete specialist design and make studio established in 2004 by Concrete Artisan Junior Phipps. 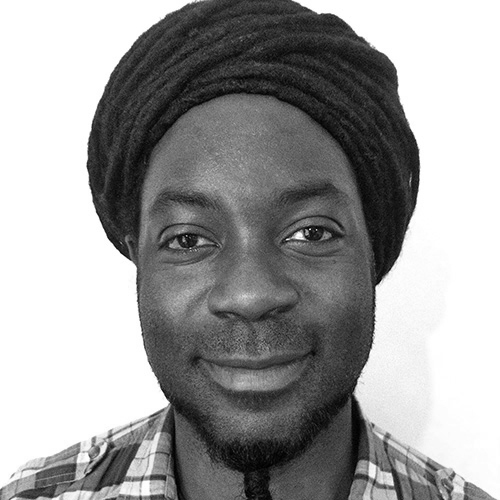 Junior and his team of master craftsmen collaborate with private clients; architects and designers to create bespoke cast in-situ, seamless polished concrete furniture and surfaces. 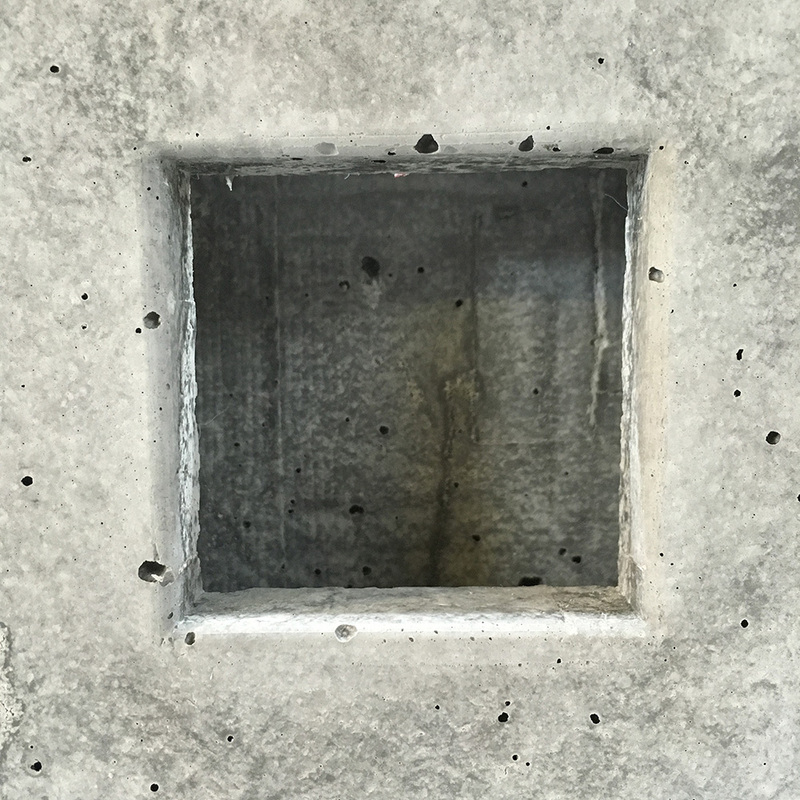 Polished concrete is a unique material for creating architectural design statements within the home, work or public space. 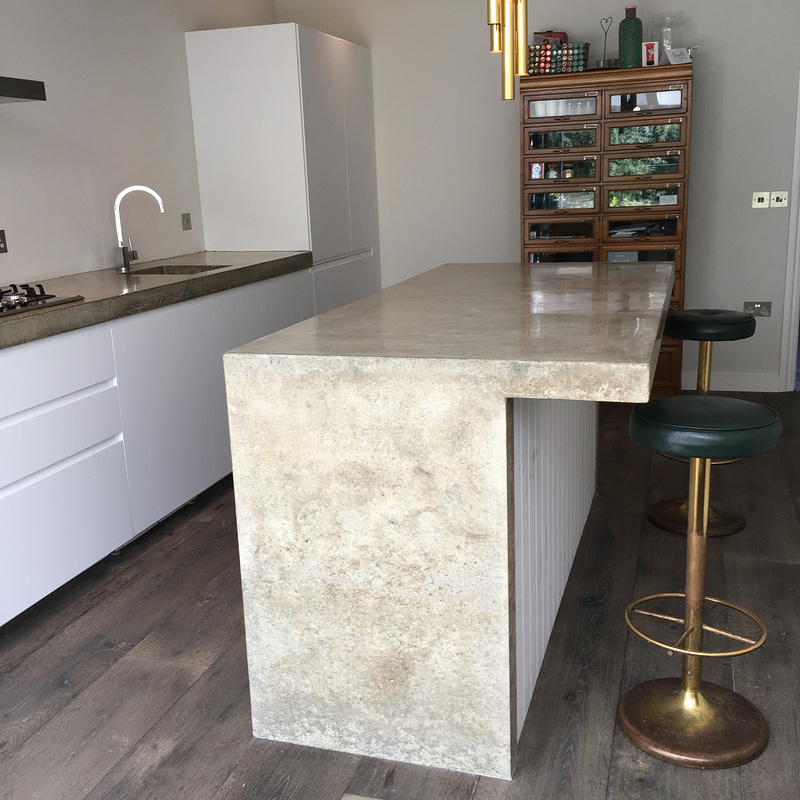 In-situ Cast Concrete Worktops, Surfaces and Design. 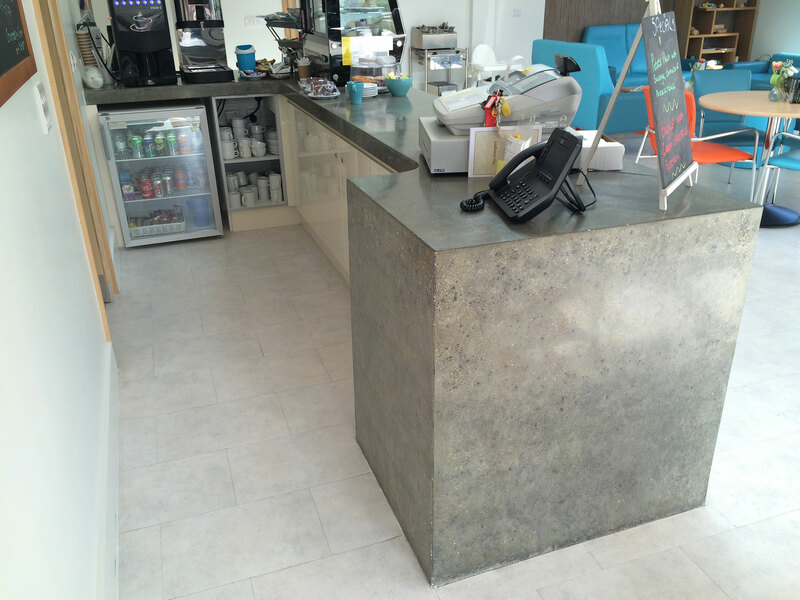 Our craftsmen and artisans are experts in casting seamless polished concrete worktops of any length, shape or size. We pour in-situ into custom made formwork constructed on top of existing kitchen or bar cabinets. Statement features like vertical returns on end panels and cantilevered overhangs can also be seamlessly integrated into the design to create outstanding pieces of functional sculpture, with a warm natural patina. 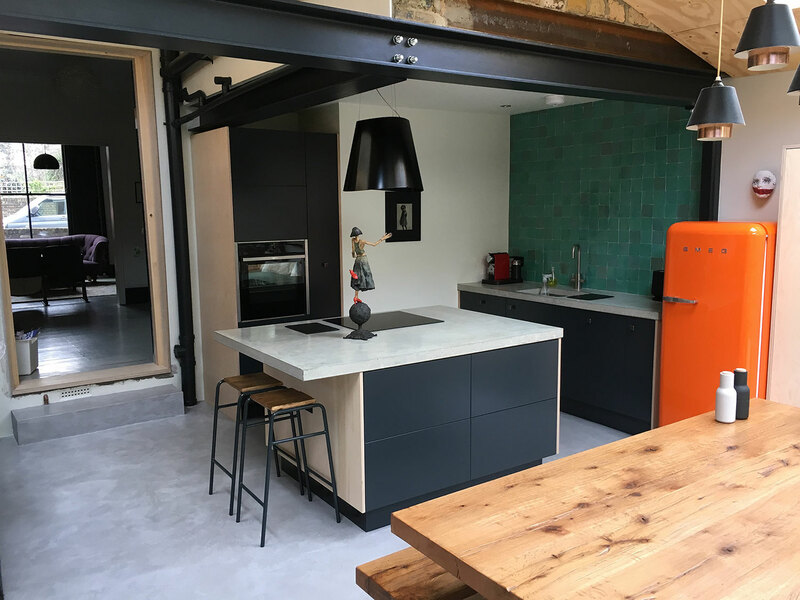 Worktop splash-backs, in-situ cast sinks and interior design features like mantles, hearths, table tops, shelving and benches can also be cast seamlessly in-situ. 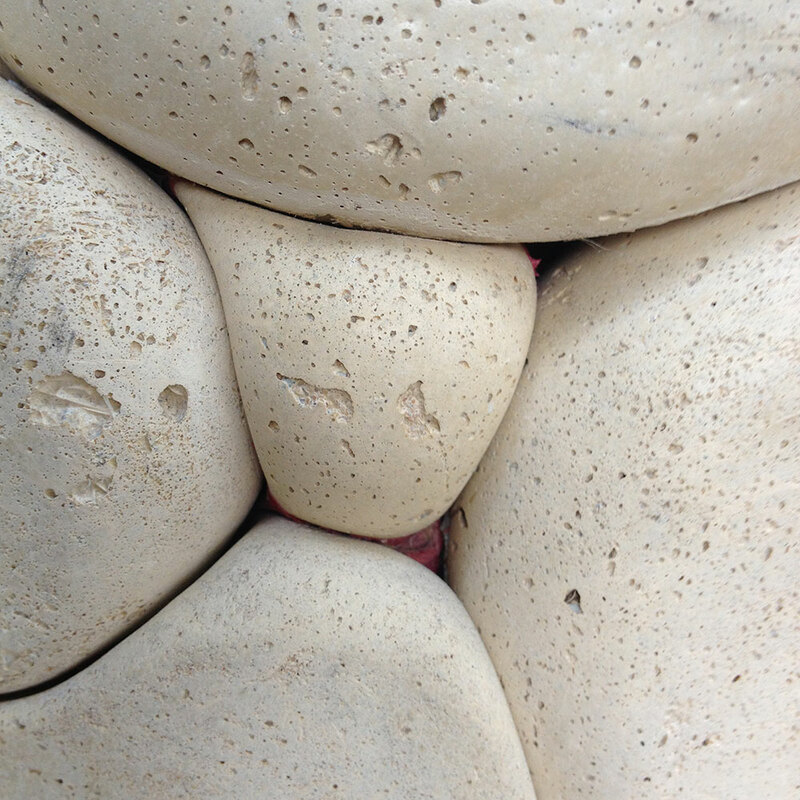 “Conscious functional concrete forms” of an architectural nature. 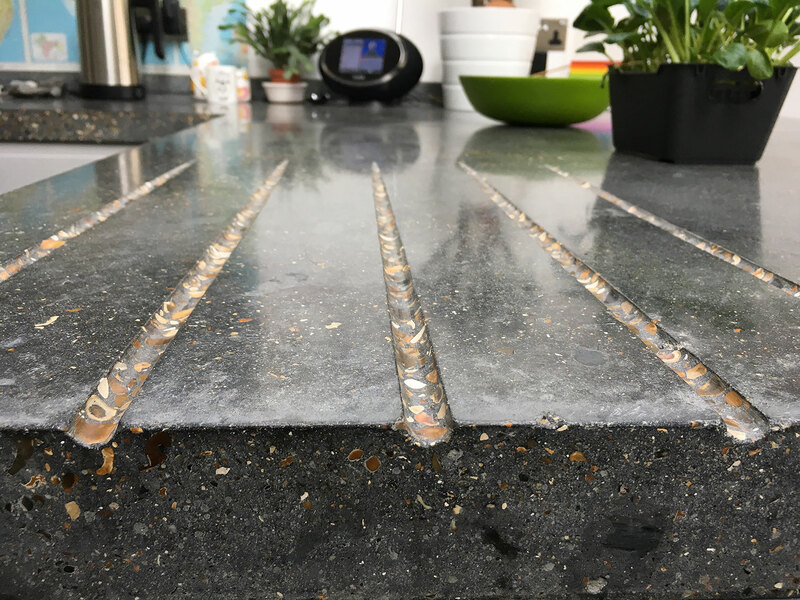 A lot of our projects involve working on polished concrete worktops for new build kitchen extensions, that have a rich array of other materials which helps the concrete to shine. 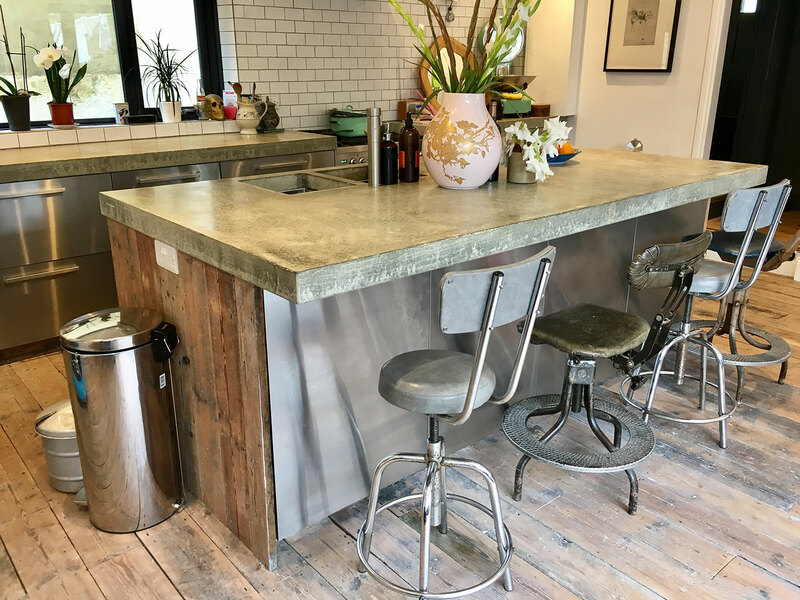 Having a new kitchen extension opens up a new opportunity for creativity with concrete surfaces and we can help clients to make informed creative decisions - the ecstatic response I receive from clients when they see their very own concrete design piece is priceless - Give me a call to create yours! 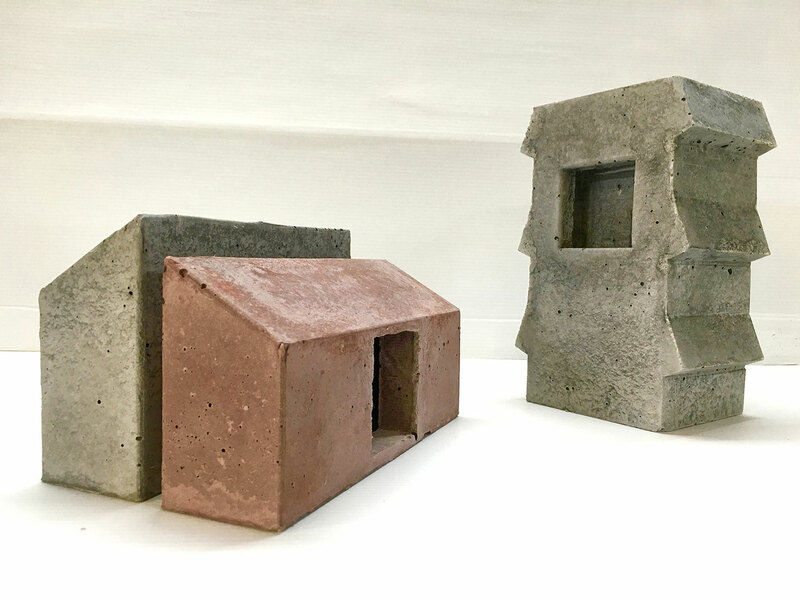 Concrete scale models for Architect. 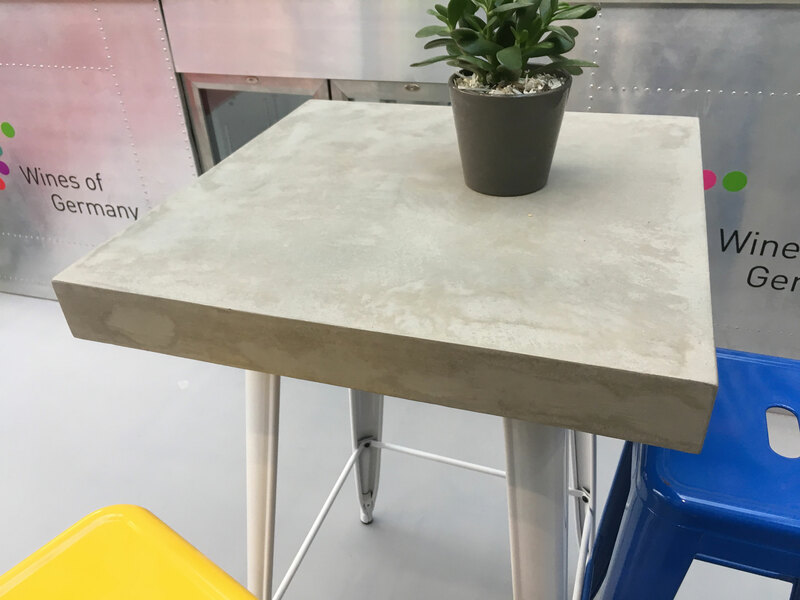 Polished concrete worktop. 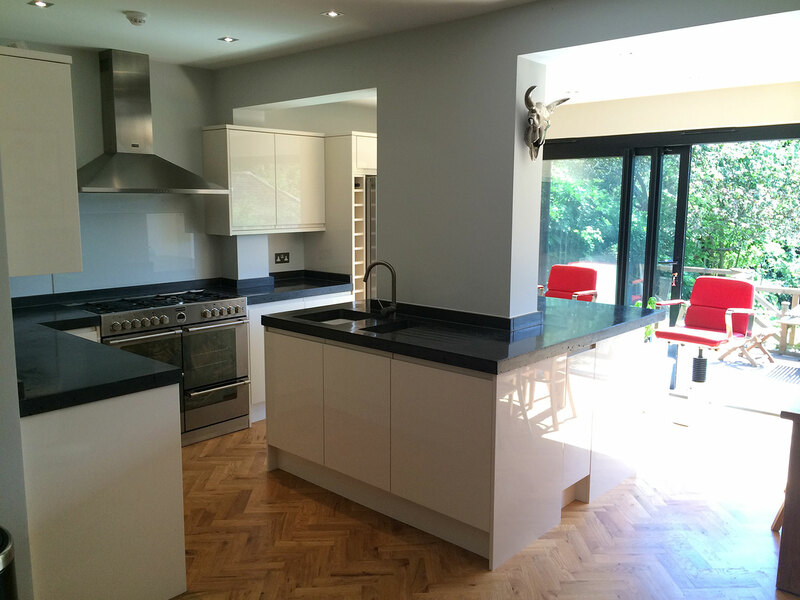 L-shaped worktop and island. 10% black pigment.